He was 15 when his love of gardening flourished. He puts it down to two things – a cactus he purchased from a local florist which he nurtured on his bedroom window sill and a seed catalogue. 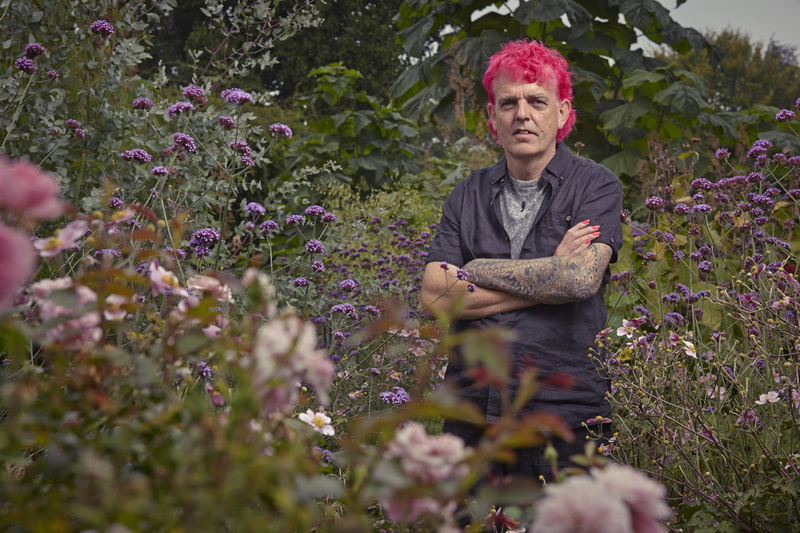 Since then, Alan’s never looked back – he went on to work for the Birmingham Parks Department before setting up on his own as a garden designer in 1986. Over the years, Alan has created 40 Royal Horticultural Society gardens and won numerous awards at Chelsea, Hampton Court and Tatton Park. 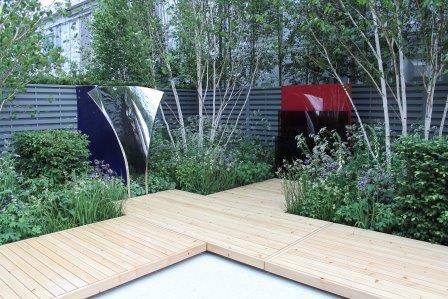 Most recently, Alan won a silver medal at the RHS Chelsea Flower Show 2015. Alan lives with his wife, Mandy, and their three children in the Midlands.